2693 Shorehaven Dr, Virginia Beach, VA 23454 (#1550268) :: Abbitt Realty Co. 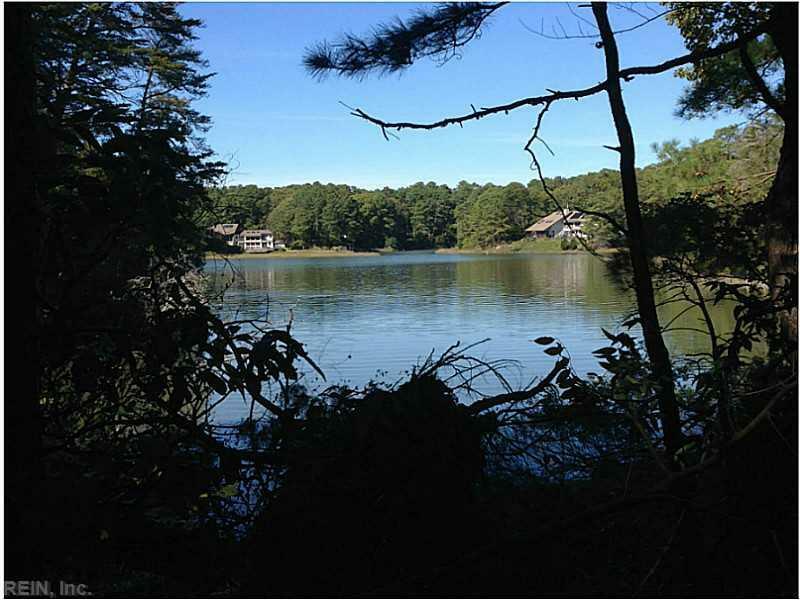 Wonderful 1.5 acre lot in beautiful Shorehaven. CBPA permit in place, with potential for 5500 square foot home. 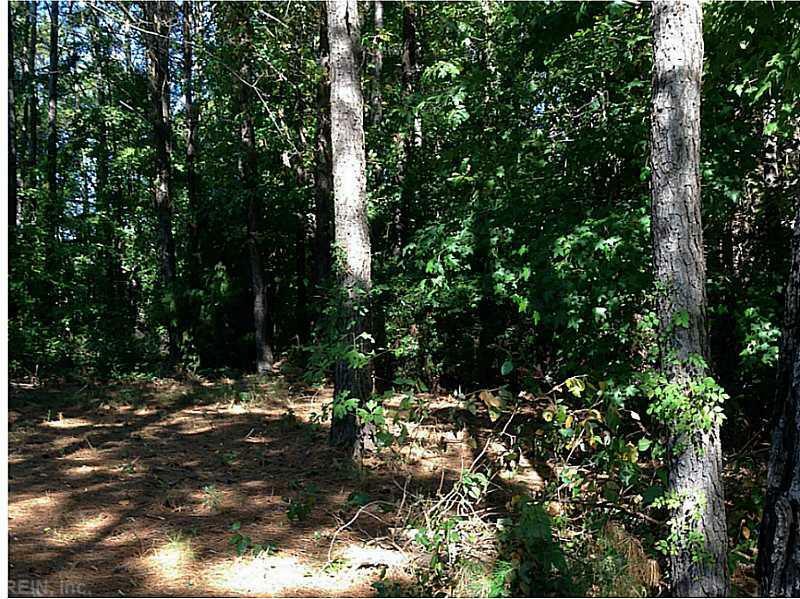 Lot is to be cleared of brush so you'll be better able to enjoy the long, peaceful view of the water from your spot in the cove.